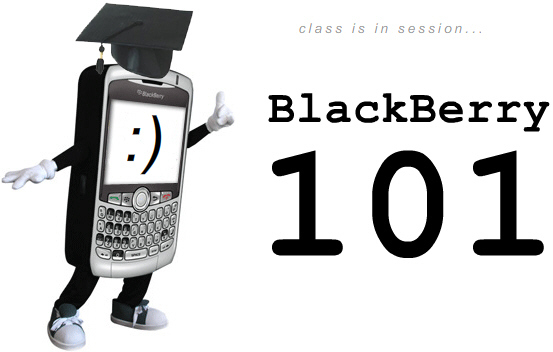 Today's lesson will be on how to downgrade the OS (operating system...aka firmware aka device software) on your BlackBerry. Some of you may have chosen to upgrade to 5.0 or some other OS that isn't just right for you. Luckily, BlackBerry smartphones are one of the easiest (in my opinion) to downgrade. I chose to upgrade to 5.0 on my Curve 8900 (using Desktop Manager 4.6) and I want to go back down to 4.6.1.168 (my favorite). To start downgrading your operating system you'll need your BlackBerry, windows based (sorry mac users; get Bootcamp), and a USB cable to complete the downgrade process. The first step is to delete/uninstall all the versions that you don't want (or at least any version later than the one you are trying to downgrade to). Since I want to downgrade to 4.6.1.168, I would need to uninstall all the versions that came after. In my case that is: .199 and .206. To do this, go to your start menu and then go to your control panel. Then find "Uninstall Program" (I'm using Vista, for XP it is "Add or Remove Programs"). Here, you will highlight the OS and then click uninstall. I usually go by the date the OS was installed to know which OS I need to delete, but if you aren't sure which is which, delete all of them and reinstall your preferred OS. I have the Storm, Bold and 8900 and still find 4.6 to be the best. I haven't tried and tested 5.0 yet, but that's still in beta at the time of this posting. If you have higher, that should be fine; anything lower, we suggest to upgrade. The latest software can be found on RIM's site located here. The next thing you will want to do is back up your data and also 3rd party apps (if you wish to or haven't already done so). At this point, I normally use JL_CMDER to wipe my device. I think this is the best way to wipe your device clear of any remains from the OS you're downgrading from. Now you will see a white screen with a '507 Error.' This is what we're looking for, don't worry. You are now ready to install the OS. Now it's time to start up the Desktop Manager. Select Application Loader and then select 'Add/Remove Program.' You need to select all the applications you'd like installed (Blackberry Messenger, Blackberry Attachment Service, etc.). After that hit Next. On this screen you will get a confirmation of the software/applications being installed. Click next and watch it load the OS. After your OS has been loaded, you can now restore your 3rd party apps and back up file. When this process is complete, you're done! You've just downgraded your OS. Give yourself a pat on the back. 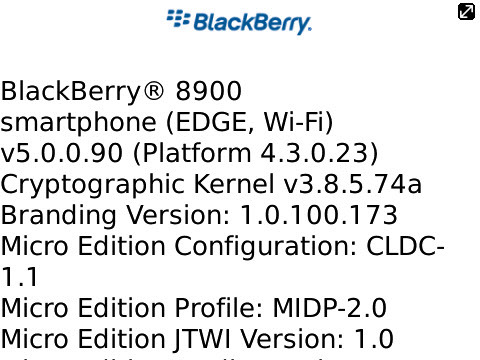 Keep in mind that RIM and Carriers will only provide technical support for official software releases. So if you want to play around with some of the betas that pop up in the willd, if things go awry the CrackBerry forums are your source for support - if you call into your carrier for help and you're running a beta, they'll know it right away and ask you to downgrade to a supported release, which hopefully now thanks to this tutorial you can easily do on your own! - If you use any BlackBerry Internet Service (BIS) accounts, you likely want to resend your e-mail service books even if you're device was automatically reregistered. This ensures that you're taking advantage of any related tweaks that may have been included in the software update. - Immediately following your downgrade, you'll be prompted to log back into a number of applications but some you'll need to manually open to enter your account information. 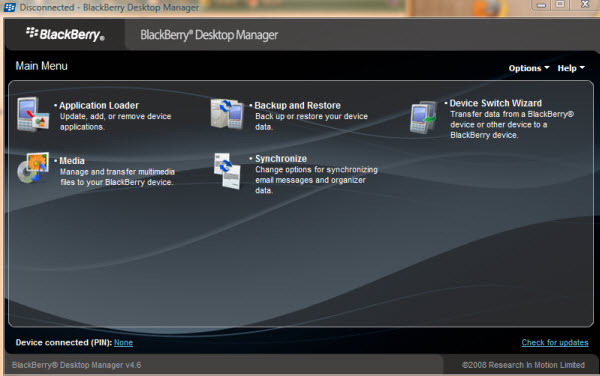 If you have a media card installed, you'll also be asked whether or not you want to turn your BlackBerry's mass storage mode on, regardless of your previous settings. 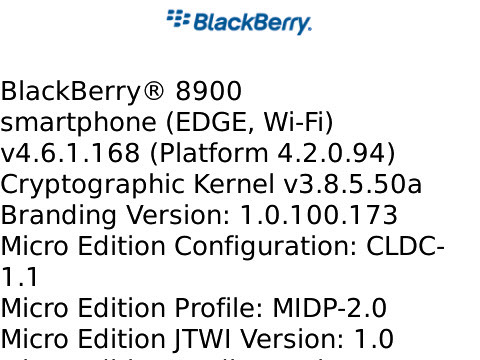 You'll also be asked if you want to run through the BlackBerry Setup Wizard.